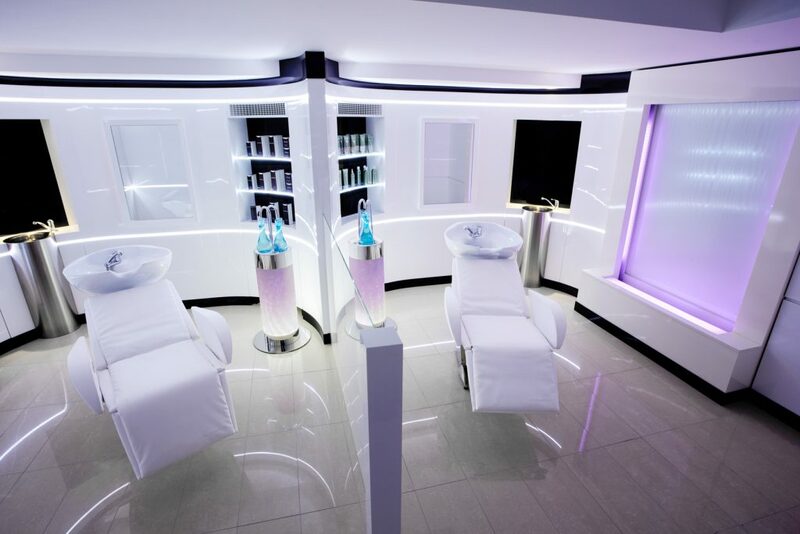 Always at the forefront of innovation and new hair and beauty concepts, DESSANGE International has contributed to the rapid development of the hairdressing sector by founding a network of franchises, launching hair care products in supermarkets under a professional label, creating a total beauty experience and Hair Spa, doubling the size of the international network, creating online training platforms, digital beautyshop, etc. The Group’s core competencies include cultivating its in-house skills, values and quality standards through its training centers and e-learning platforms, ensuring a consistent level of service across the entire network since the opening of the first international salons. 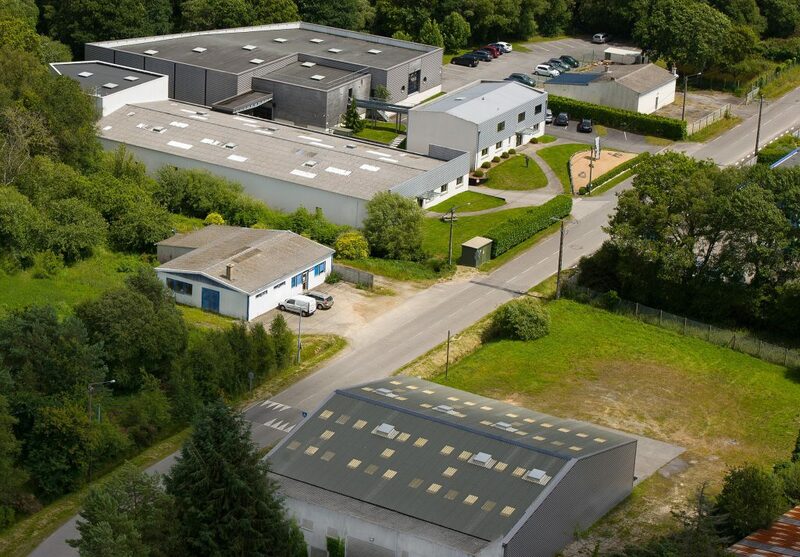 Since 2003, the product development/manufacturing and distribution site for cosmetics for the Group (DESSANGE Paris, Camille Albane, Phytodess and Natural Pigma) in Brittany (France) has been in compliance with the European ISO 9001 quality standard. The quality requirements for each activity and each of the Group’s brands is propagated around the world through its training centers. With its rigorous partner selection criteria and ambitious development policy for the careers of its salon managers, DESSANGE International fosters the loyalty of its professionals who share the same desire for quality. 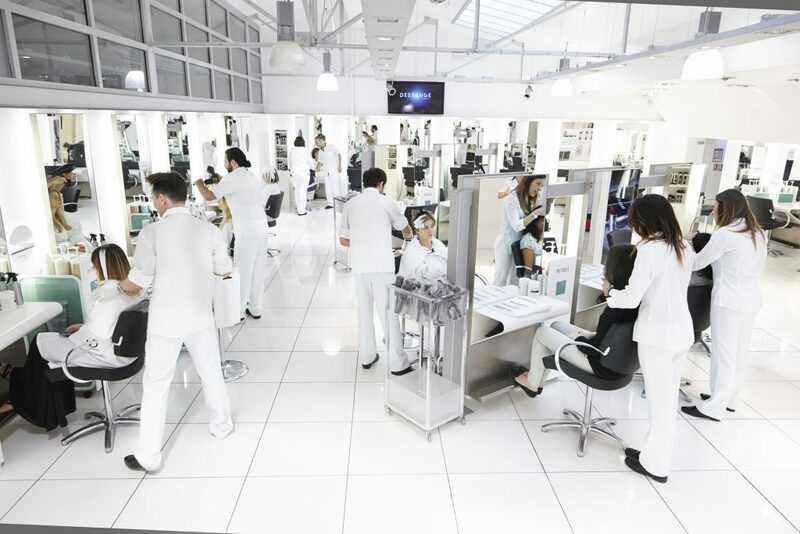 This desire is strengthened each day by the Group, particularly through guidance provided on the “Road to Excellence” in DESSANGE salons and the commitment charter for customer satisfaction and well-being in Camille Albane salons.